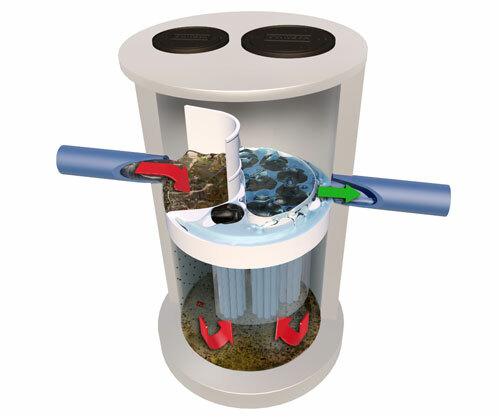 Jellyfish Filter is a stormwater quality treatment technology featuring pretreatment and membrane filtration in a compact stand-alone system. 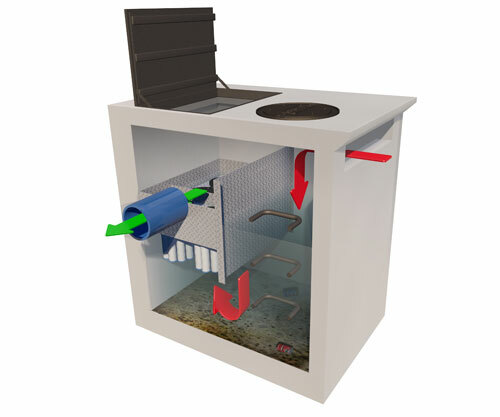 Jellyfish Filter removes floatables, trash, oil, debris, TSS, fine silt-sized particles, and a high percentage of particulate-bound pollutants; including phosphorus and nitrogen, metals and hydrocarbons. 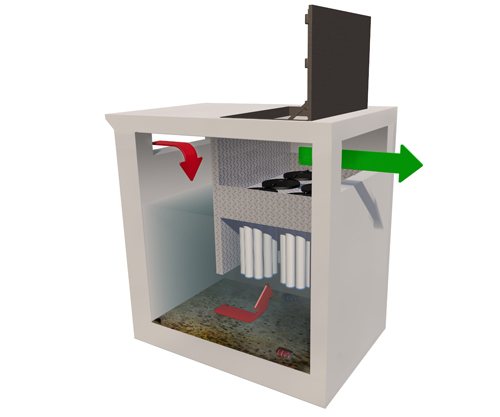 The Jellyfish Filter has been verified through the ISO 14034 Environmental Management – Environmental Technology Verification (ETV) program and is the only stormwater filtration device in Canada to achieve this verification. What is the Jellyfish Filter? Jellyfish Filter is a stormwater quality treatment technology featuring high surface area and high flow rate membrane filtration, at low driving head. 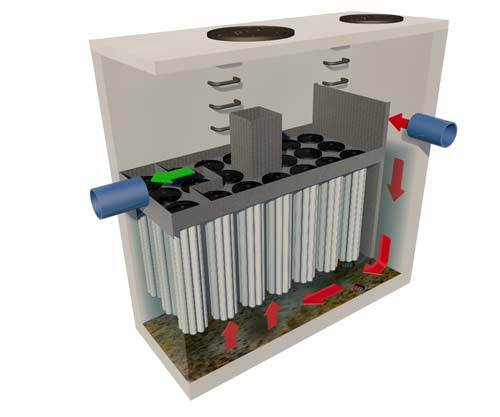 By incorproating pretreatment with light-weight membrane filtration, Jellyfish Filter removes a high level and a wide variety of stormwater pollutants, including the finest of particles. The high surface area membrane cartridges, combined with up flow hydraulics, frequent backwashing and the cartridge rinse-able and reusable feature, ensures long-lasting superior performance. How Does the Jellyfish Filter Work? 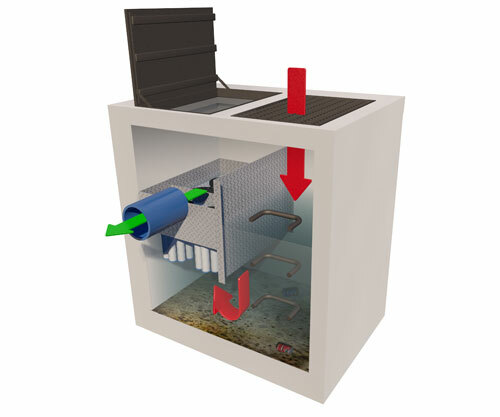 Jellyfish Filter can be can be configured in a variety of systems; a manhole, catch basin, vault, fiberglass tank or custom configuration. Typically, 18 inches (457 mm) of driving head is designed into the system. For low drop sites, the designed driving head can be less.